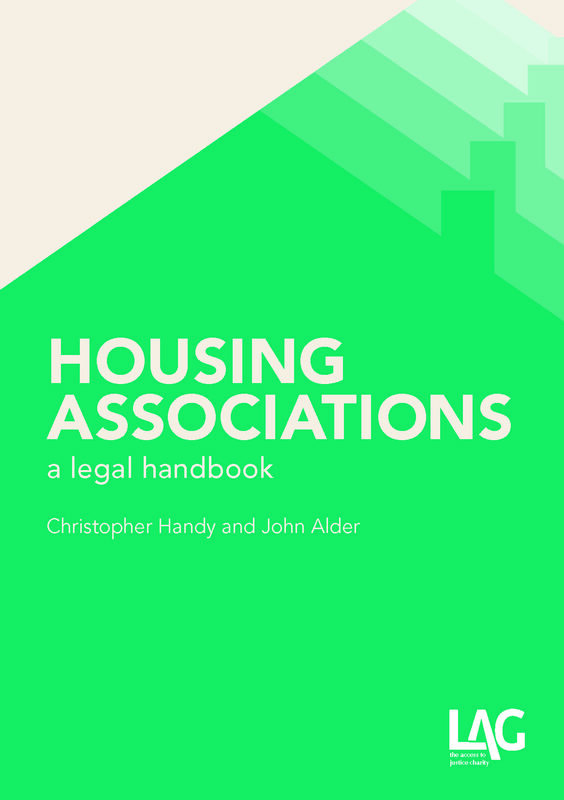 Andrew Arden QC and Emily Orme take a quick look back over the main changes in the housing sector through 2013. Christmas – a time for reflecting on the past year, forgiving and making amends. Housing has had its fair share of ups and downs over the last 12 months but remains in crisis. Demand for housing continues to outstrip supply and with house prices rising at an estimated 5% year on year, nationwide “affordable housing” is a rarity. Home ownership is a pipedream for most people. The rented sector isn’t doing much better. Housing waiting lists remain long and the current campaign being run by housing charity Shelter suggests that there will be 80,000 homeless children in the UK this Christmas. What has the government done to address the housing crisis in 2013? A cap on benefits that has affected 28,482 households according to the most recent statistics released on December 5, 2013 by DCLG. The number of households with a cap still in place stood at 25,508 at the end of October 2013. Of those households, 24,547 had at least one child. The bedroom tax (or Spare Room Subsidy to use the proper name) introduced a deduction from housing benefit if the tenant of a property was deemed to be under-occupying. The intention was to encourage people in larger properties to downsize, thus freeing up the estimated 1.5 million spare rooms in larger accommodation for those who needed it. The problem is that there is insufficient smaller accommodation (one and two bedroom) to allow everyone who wants to downsize and avoid the benefit deduction to do so. As a result, many tenants have been forced to tighten their belts or go into rent arrears. The policy has particularly affected tenants who are disabled or who have family members that are disabled: whilst an exemption exists for people who require a live-in carer, no account is taken of rooms that are required for storing medical equipment or for medical/treatment purposes. The bedroom tax has added to an already growing problem of rent arrears. At the end of June 2013, the Scottish Housing Regulator estimated that as a direct result of the bedroom tax, rent arrears had increased across Scotland alone by £789,000. According to statistics from the Ministry of Justice and the Office for National Statistics, at the end of October 2013, there were 45,000 possession claims for rent arrears pending in county courts around the UK. Between January and September 2013, there were 28,132 evictions carried out by bailiffs. The statistics grow in number for each quarter. 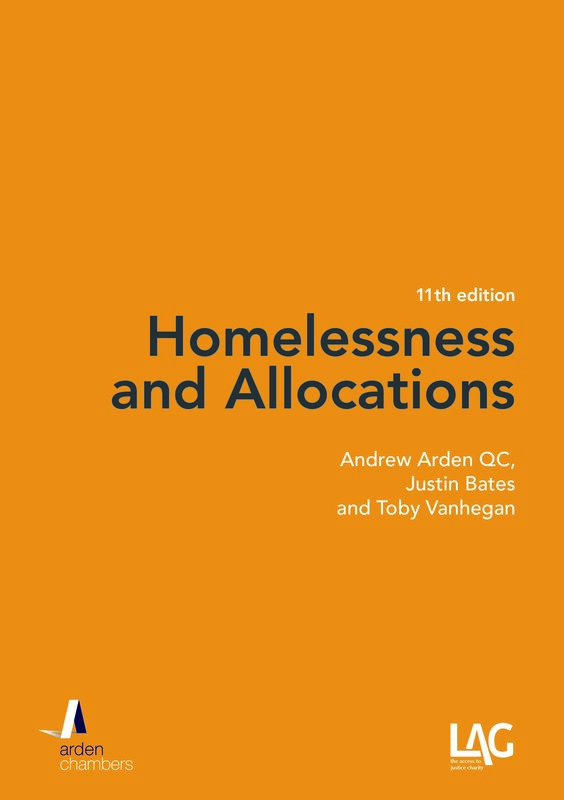 Greater use of the private rented sector to discharge local authority duties towards the homeless has pushed more people into housing that lacks security of tenure, making it far more likely that they will need to keep returning to the authority for rehousing in the future. A revolving door approach to a perennial problem. The Help to Buy scheme – originally scheduled to come online in 2014 – was fast-tracked and started in October 2013. The idea was to assist people in obtaining 95% loan-to-value mortgages and get them on the housing ladder. The reality is that the housing ladder has been pulled out of reach for many people who might want to get onto it because the scheme has helped fuel the already rapidly rising house prices and has added to the housing bubble. 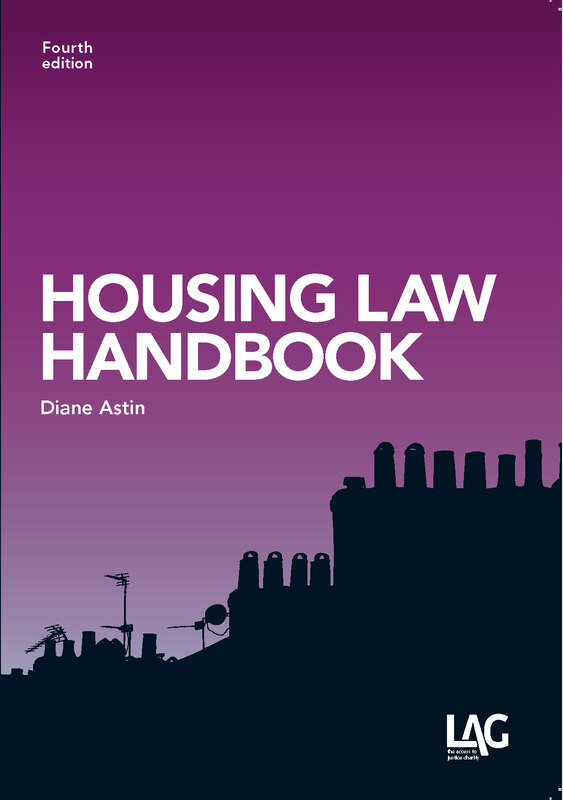 There has been a number of consultations on possible new housing policies, most of which are aimed at restricting access to housing – “Providing social housing for local people: Strengthening statutory guidance on social housing allocations” (DCLG, October 2013) is just the most recent example of those and suggests that the government is seeking to reduce housing waiting lists not by providing more affordable housing but by tightening the rules for those who will qualify to be on the register in the future. Something of a head-in-the-sand way of tackling the lack of affordable housing. To cap it all, at a time when innovative policy thinking and clear direction is required to deal with the problems faced by the housing sector, the post of Housing Minister was down-graded to that of Parliamentary Under-Secretary. It might have been more sensible to elevate it to Cabinet level. The scrimp and scrape approach to try to find more money to reduce the spending deficit has a ring of Scrooge about it. Lets just hope that life imitates art and that in the same way Scrooge realised the error of his ways, positive change comes to housing policy in the future.